This was one of the dishes I had during dim sum with coworkers. 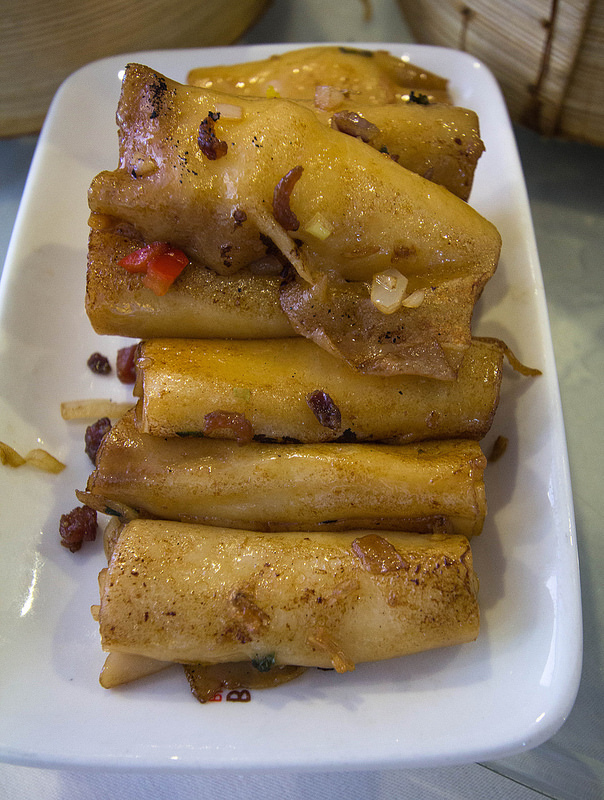 This is one of my favorite dim sum dishes, along with chicken feet. A few places may serve hoisin sauce with this dish.